A territory that does not exist. Literally: “not” (οὐ) + “place” (τόπος). Territories of the past and future, but never the present. Ancient cities and civilizations of myth—Eden, El Dorado, Shambhala, Arcadia, Atlantis. 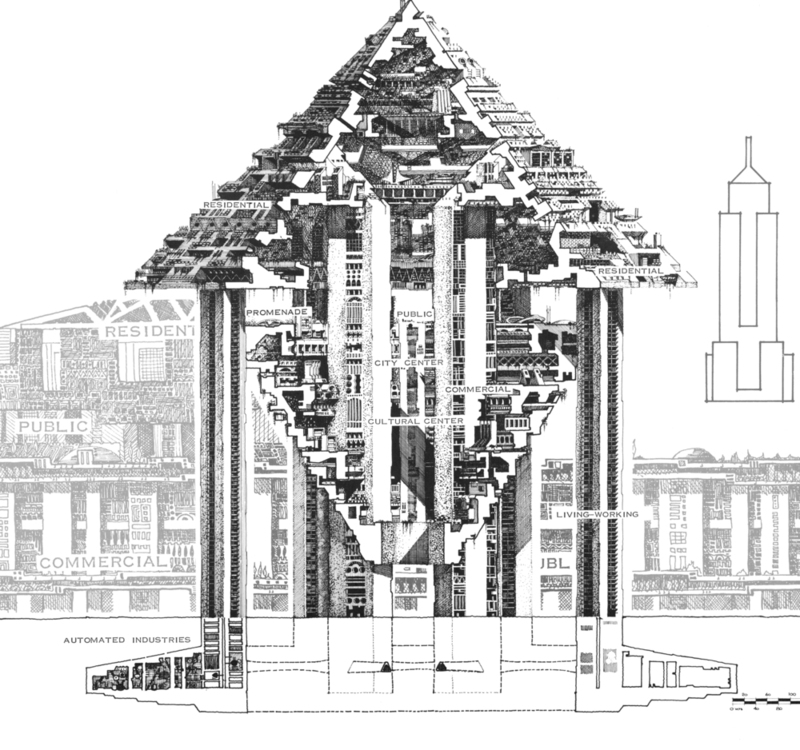 Constructions of social and architectural optimism—the phalanstère, seasteads, Arcosanti, Broadacre. The idea of plenitude without surplus or satiety; equality without homogeneity; justice without reward and punishment—in short, impossibilities. This is why one man’s eutopia is another’s dystopia, as in Waco and its siege, Jonestown and its massacre, Roanoke and its disappearance. Maps of these territories are always speculative, hopeful, and foolish. These are the most subjective maps, born of singular vision and urgency, yet they claim to see beyond the self, towards a universal ideal. As a territory and objective, of course utopia is non-existent, but as a map it is material and now. 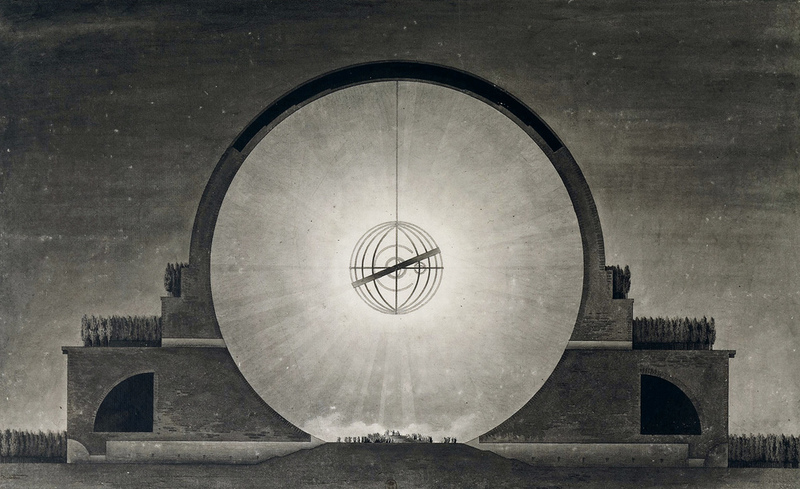 Is utopia then a map without a territory, a hyperreality, a precession of simulacra? How long can we live within this dream before it collapses?